Our staff have over 15 years experience in the web development industry, with skills ranging from graphic design to programming to server configuration and maintenance. We take an enormous amount of pride in what we do, and quality of work is paramount to us. We like to spend our time doing good work, getting to know our clients, and finding random facts on the Internet. Feel free to get in touch with us, we'd love to work with you to find creative solutions to meet your needs. We take a common sense approach to understanding our clients and finding solutions for them, by finding the solution that solves your problem in any given situation. Rather than taking a one-size-fits-all approach, we'll work closely with you to tailor the solution that you need, rather than the one that costs the most, or is the fastest for us to provide, or that is used by everyone else. We make use of industry standard tools and techniques, but more importantly we are also very knowledgeable about how and why those tools and techniques are used. We'll never offer you a canned solution unless we fully understand it and it is an exact fit for your needs. We will always be very familiar with your issues, how we're addressing them, and every facet of the steps we're taking to address them. 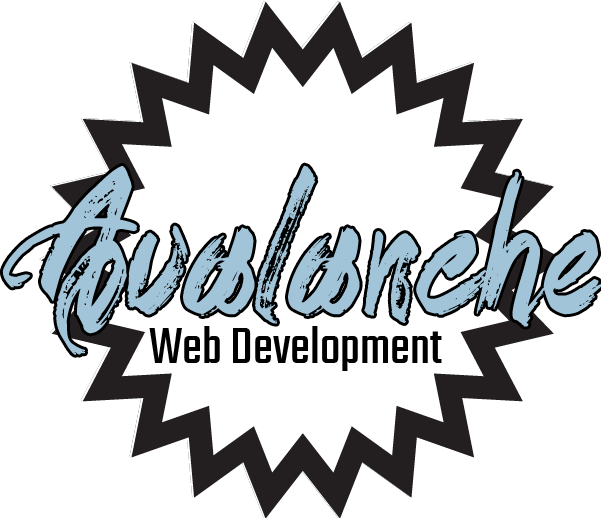 We have a wide range of knowledge in virtually all areas of web development, and in how those areas work together. We know how to identify who your users are, and what they're looking for, how to create designs that are both visually appealing and easy for intended audiences to use, and how to develop highly useful applications that will carry out the tasks that your users need to accomplish. Our breadth of knowledge enables us to come up with the best possible combination of services to meet your needs. Above all else, we want to provide quality work that not only reflects well on your organization, but on ours as well. We go to great lengths to understand the needs of our clients and to build relationships with them. When working with us, we do our best to include you and make sure that you are invested in the process and understand what is happening, because creating partnerships with our clients leads to better products.